Sealocrete Wood Adhesive is suitable for use on all types of wood, is fast setting and water resistant. It dries translucent and can be sanded, painted and stained. 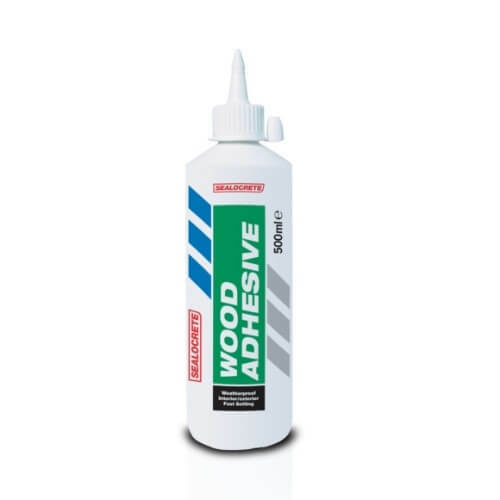 Conforming to BS EN 204 D3, Sealocrete Wood Adhesive is suitable for use in all applications where joints may be exposed to short term water contact or high humidity.